It describes a research-based behavioral approach to counseling and psychotherapy. 1. Observation: Individuals experiencing depression engage in fewer pleasant activities and obtain less daily positive reinforcement. 2. Hypothesis: Individuals with depressive symptoms might improve or recover if they change their behavior (while not paying any attention to their thoughts or feelings associated with depression). Originally, behavioral activation was referred to as activity scheduling and used as a component of various cognitive and behavioral treatments for depression (A. T. Beck, Rush, Shaw, & Emery, 1979; Lewinsohn, Steinmetz, Antonuccio, & Teri, 1984). During this time activity scheduling was viewed as one piece or part of an overall cognitive behavior treatment (CBT) for depression. However, in 1996, Jacobson and colleagues conducted a dismantling study on CBT for depression. They compared the whole CBT package with activity scheduling (which they referred to as behavioral activation), with behavioral activation (BA) only, and with CBT for automatic thoughts only. Somewhat surprisingly, BA by itself was equivalent to the other treatment components—even at two-year follow-up (Gortner, Gollan, Dobson, & Jacobson, 1998; Jacobson et al., 1996). As is often the case, this exciting research finding stimulated further exploration and research associated with behavioral activation. In particular, two separate research teams developed treatment manuals focusing on behavioral activation. Jacobson and colleagues (Jacobson, Martell, & Dimidjian, 2001) developed an expanded BA protocol and Lejuez, Hopko, Hopko, and McNeil (2001) developed a brief (12 session) behavioral activation treatment for depression (BATD) manual and a more recent 10 session revised manual (Lejuez, Hopko, Acierno, Daughters, & Pagoto, 2011). 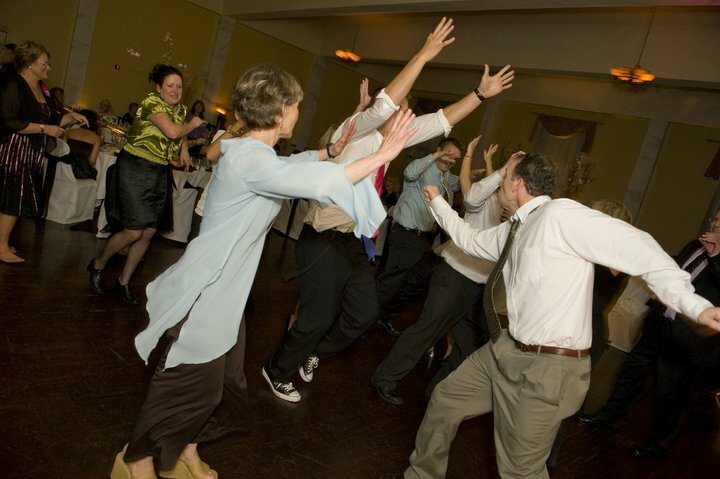 Several people engaging in behavioral activation therapy at a wedding.